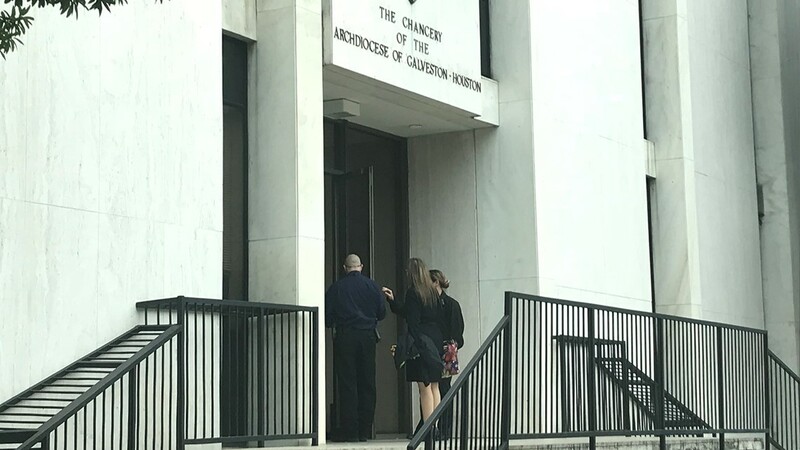 Montgomery County District Attorney Brett Ligon said in a news conference Wednesday if the search turned up documents about potential criminal activity involving other priests, the Texas Rangers would investigate that information. 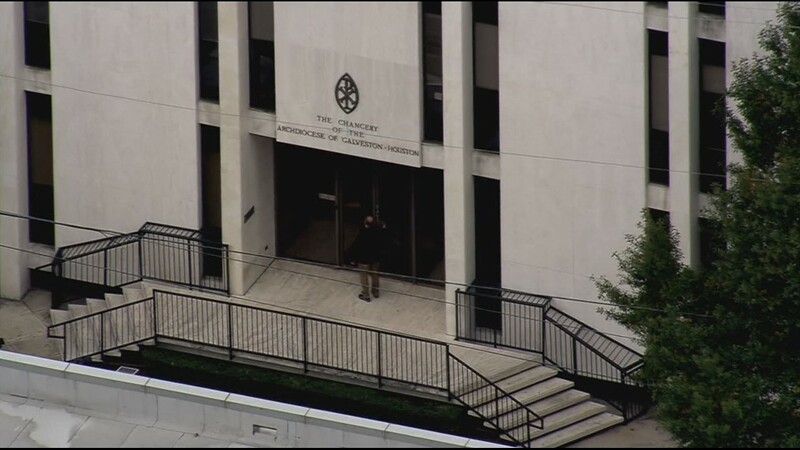 “This is not a search warrant against the Catholic Church,” Ligon said. 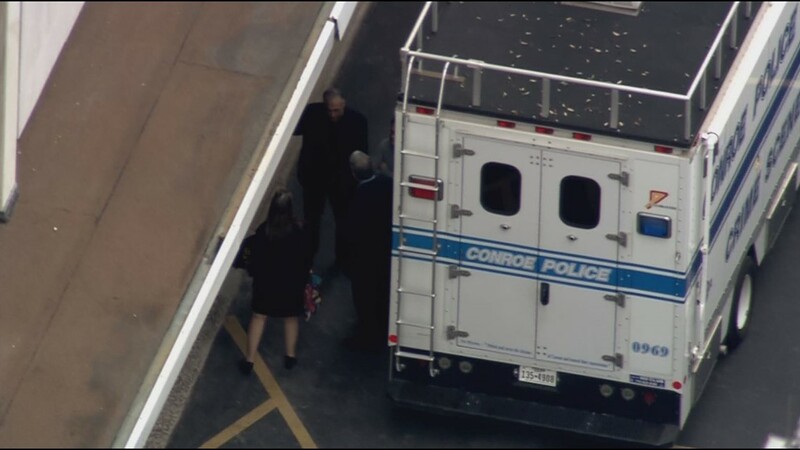 “It’s a search warrant to get evidence about (La Rosa-Lopez). ... If there's something to be covered up, I'm sure I'll find it. 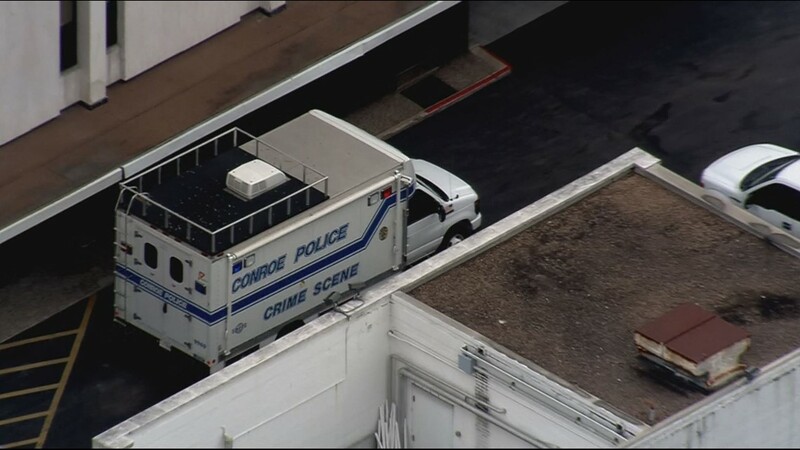 And whether it's a thumb drive or it's a pick-up truck or whether it's a DPS van full of stuff, we're going to take everything we believe is pertinent to our case." 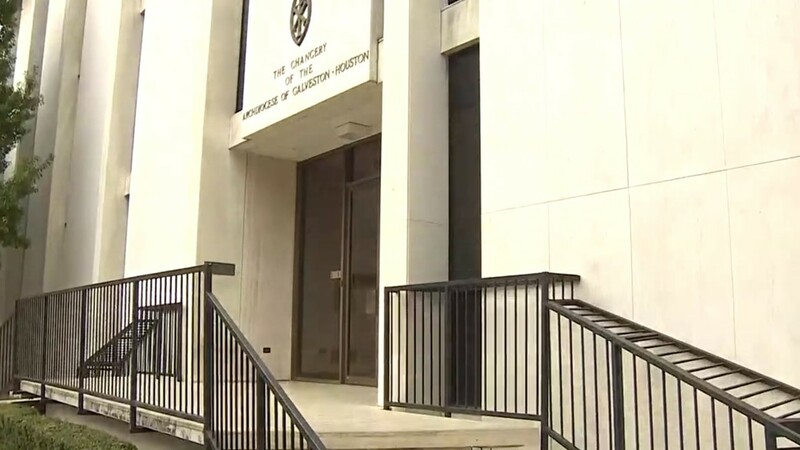 Ligon said he spoke with Cardinal Daniel DiNardo, who oversees the Archdiocese of Galveston-Houston, Wednesday morning and he’s cooperating with the investigation. DiNardo didn’t know about the search beforehand, Ligon said. 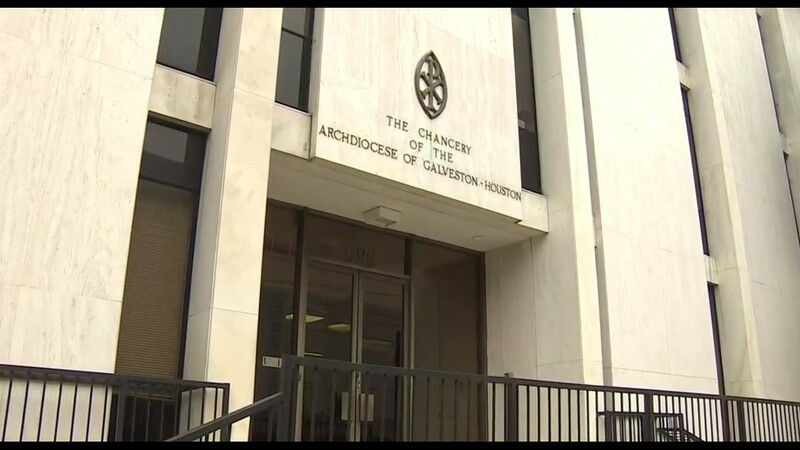 The Archdiocese of Galveston-Houston said it's fully cooperating with the investigation. Ligon said that cooperation hasn’t been as open and transparent as he would like. Rather than getting the keys from day one, Ligon said he had to get attorneys involved and obtain a search warrant. Ligon hopes to have the search completed today, though the investigation into La Rosa-Lopez will continue. “We’re treating the Catholic Church the same way we treat a bank that has records, the same way we treat a criminal enterprise,” Ligon said. And if the investigation takes him to the Vatican, “I’ll be heading to Rome,” he said. 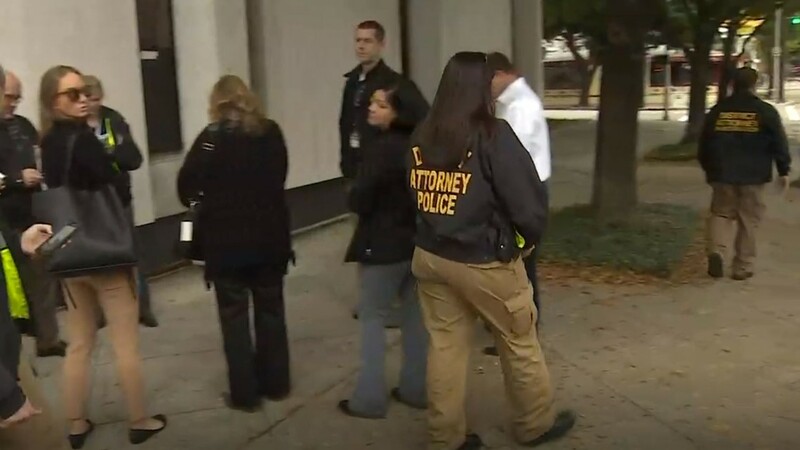 This is the fourth search warrant executed for documents pertaining to La Rosa-Lopez. 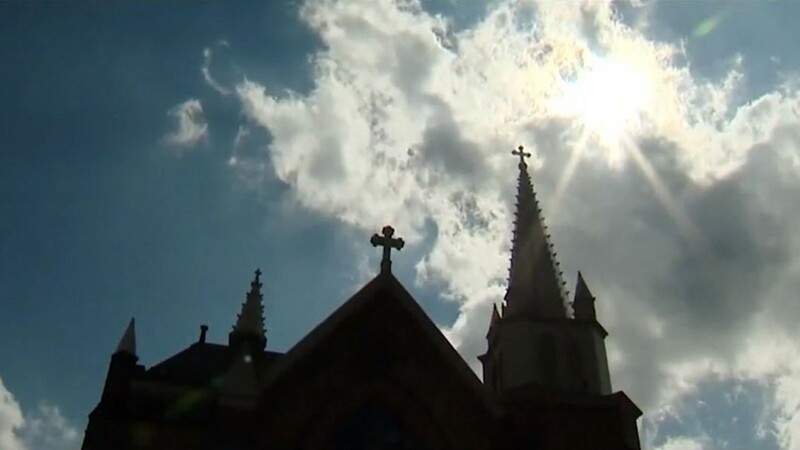 A man and a woman claimed they were abused as teenagers by him between 1998 and 2001 at the Sacred Heart Catholic Church in Conroe. 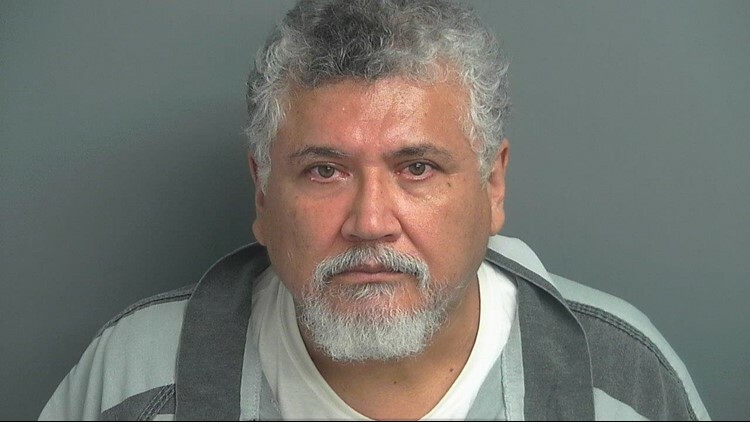 Since his arrest, authorities executed search warrants at Sacred Heart, St. John Fisher Catholic Church in Richmond, where La Rosa-Lopez was a priest until his arrest, and the Shalom Center in Splendora. 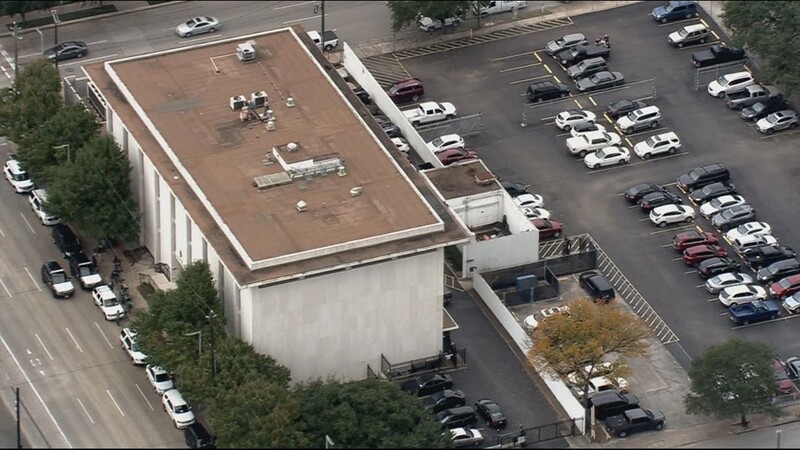 The center is a treatment facility where La Rosa-Lopez spent time in 2001 after his first accuser came forward. 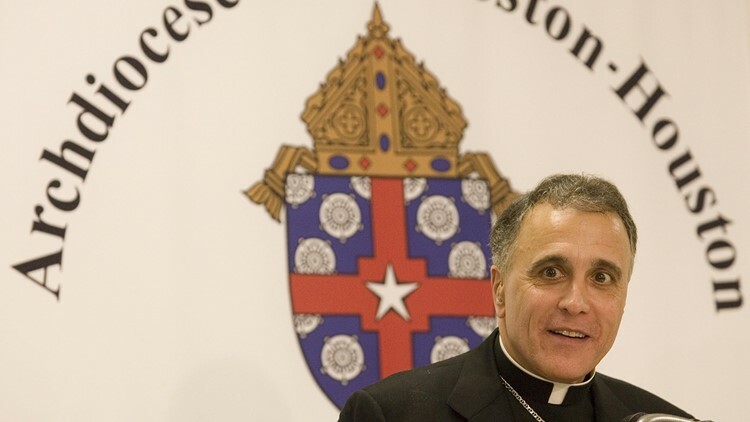 Both people accuse Cardinal Daniel DiNardo, who oversees the Archdiocese of Galveston-Houston, of not doing enough to stop La Rosa-Lopez. 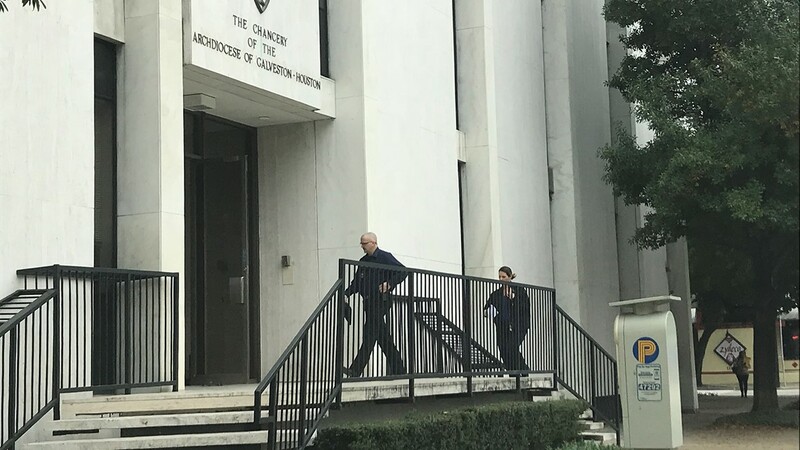 One of them said DiNardo promised her that the priest would be removed from any contact with children, only to later discover that La Rosa-Lopez remained in active ministry at St. John Fisher Church. 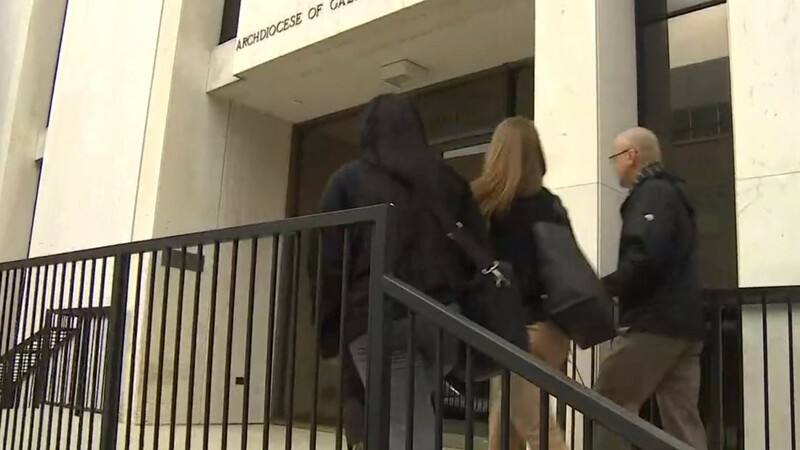 The Archdiocese previously said that La Rosa-Lopez denied the allegations in the criminal charges. 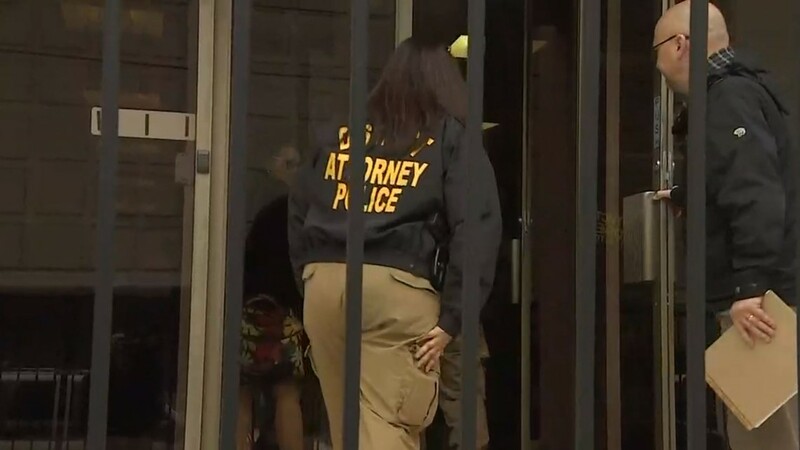 The church claimed it notified Child Protective Services after his first accuser came forward, but in court records, police stated they were never able to locate such a report. 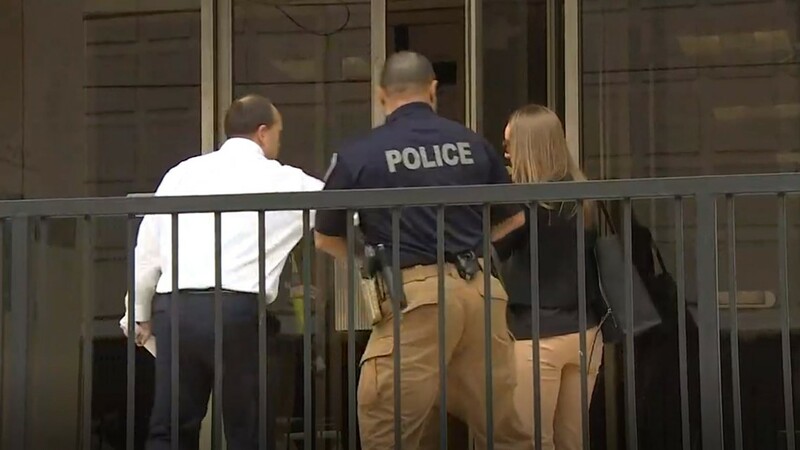 La Rosa-Lopez is currently free on $375,000 bond and is due back in court on Jan. 10, 2019. 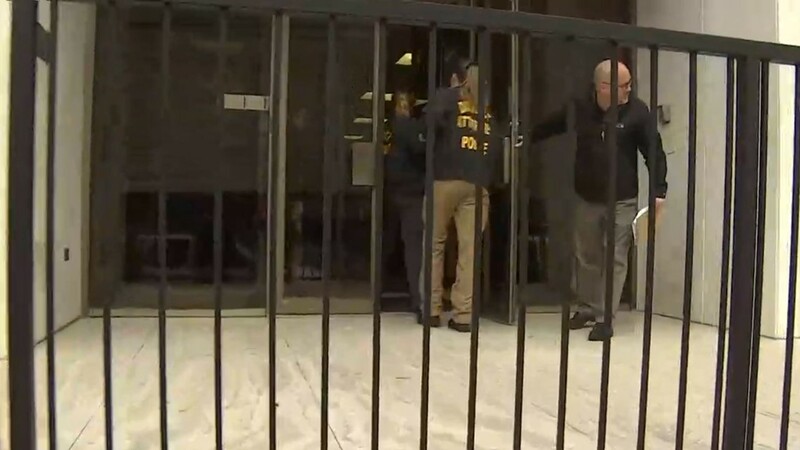 Additionally, a Pennsylvania federal prosecutor last month put Cardinal DiNardo on notice, in his capacity as President of the U.S. Conference of Catholic Bishops, to preserve all sexual abuse-related documents at any Catholic diocese across the country. 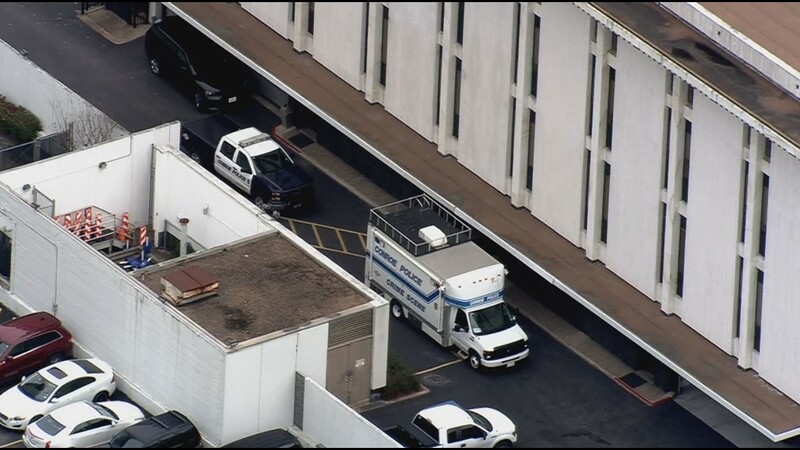 Digital reporter Matt Keyser and investigative producer Tina Macias contributed to this story.